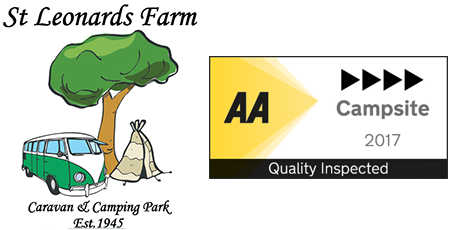 St Leonards Farm is a quiet family run park ideally situated near the sandy beaches of Bournemouth, the historic harbour town of Poole and the beautiful New Forest National Park. Our park makes the perfect base from which to explore the many great places and attractions in and around the Bournemouth and Poole area. The campsite is level and well drained in a tranquil and pleasant farmland setting. We can also charge up phones and ipads etc for a small charge at our reception. Our reception also has an information area with a big selection of brochures and adverts for local attractions and places to visit. 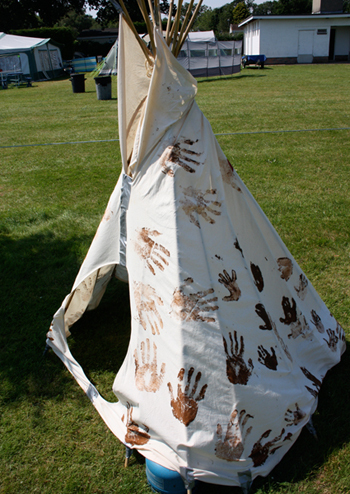 Important Information for all campers and visitors! Our campsite is protected by a card entry gate system and you must remember to bring £10 in cash on arrival as a deposit for the entry card, which you will get back on leaving the park provided you remember to give the card back to us before you go home. We also hold the £10 as a good behavior bond to ensure that all our visitors respect their neighbours and abide by the site rules. Provided you behave in a respectful manner towards your fellow holidaymakers and our staff and stick to the site rules, the £10 will be returned as long as you return the gate card. Please see our terms and conditions for full details.